Guardians of the Galaxy, Deadpool, and Ant Man are some of the latest household names to join the likes of Superman, Batman and Spider-Man. These characters were obscure and barely known outside of comic book circles a few years ago, but suddenly each one of them is right in the public eye. Comic book adaptations have been pouring into our theatres since Hollywood took notice of the massive box office that flicks like Iron Man and Spider-Man were generating. A quick look at the release schedule for the next couple of years confirms how popular comic book adaptations have become. In the next 4 to 6 years 33 movies based on comic book superheroes are slated for release, and that number will rise. The Wonder Woman film smashed all preconceived notions of how successful a female led superhero film could be. The week 1 gross of $147,822,503 at the current average ticket price of $8.83 represents more than 16 million people who went to see this movie in its first week of release. The most recent issue of Wonder Woman sold an estimated 45,266 copies by comparison. There is a massive audience ready to embrace this material, but they don’t know where to go to get it. 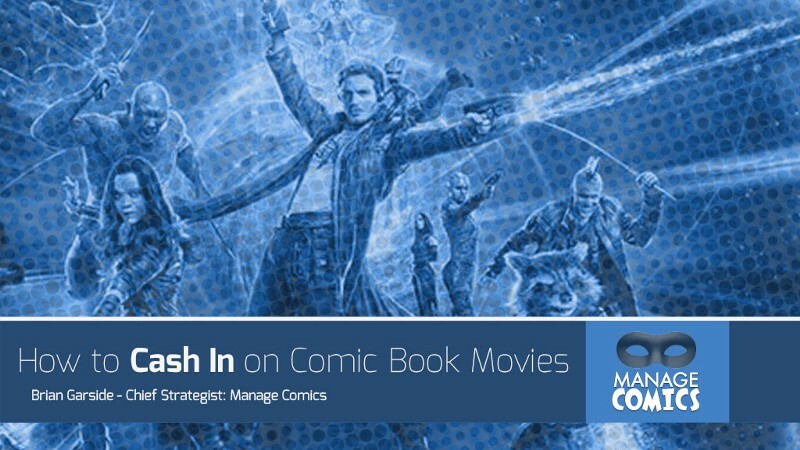 As a comic store owner, here’s how you can cash in on all this summer movie hype. It wasn’t a unique phenomenon though. During the same period DC Comics released an updated hardcover of the seminal Joker Story “Batman: The Killing Joke”. In 2016, with a new animated version of the movie and interest in Jared Leto’s performance as The Joker in Suicide Squad riding high, The Killing Joke hardcover topped the BookScan top 20 Graphic Novels chart. This is for a nearly 30 year old story that was released in hardcover 8 years ago! The trend isn’t limited to trades and hardcovers either. 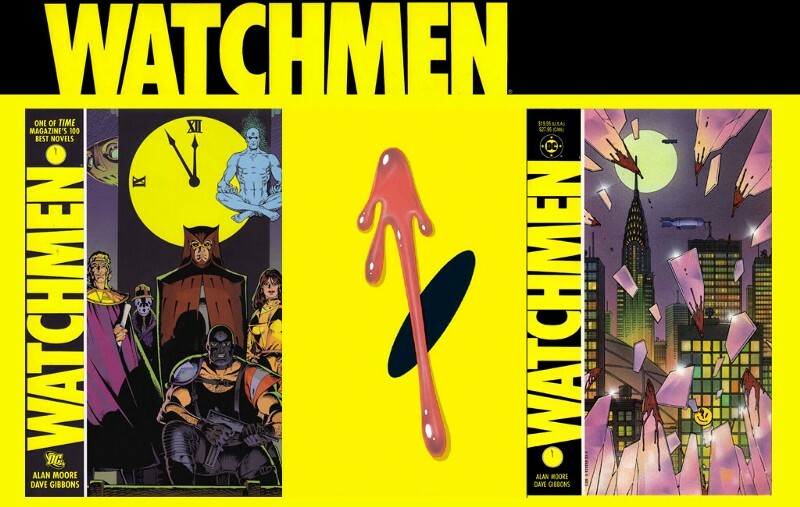 We’ve seen sales of source material comic books soar in anticipation of big screen releases. 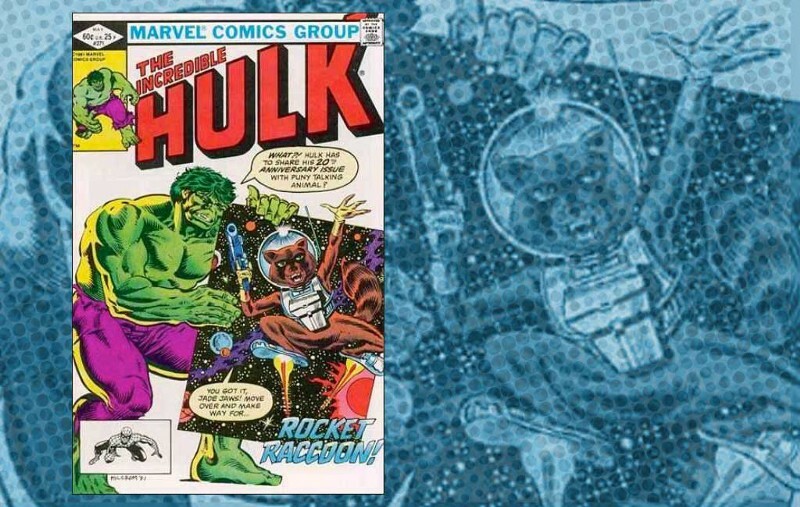 A good example of this phenomenon is Rocket Raccoon’s first appearance in the Incredible Hulk 271. A few years before the movie’s release the comic was regularly found in dollar bins across the country. But when the movie’s release was finally announced, high-grade raw copies of the same comic sold for much more. You’d have made a cool $200 if you had a copy of the Incredible Hulk back then. When stocking your comic store, always have the latest information on future movie releases at your fingertips. Be bold. Explore lesser known comic book properties as well. Every summer there are several key comic book inspired movies that can be tapped into, as well as ones that few people know about. Having trades readily available for these titles and showcasing them prominently with clear signage about the movie tie in will create sales to a different type of reader. 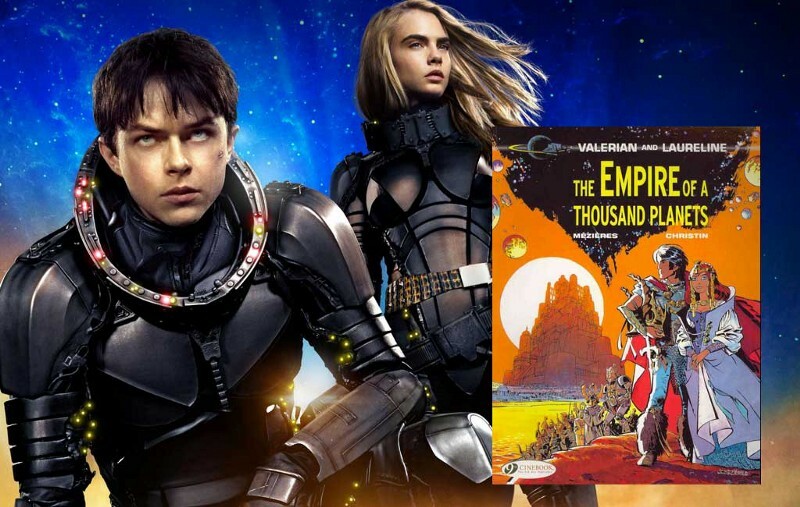 Valerian is one of the best selling European graphic novels of all time, it’s not much of a risk to try this one out in your shop. Retailers who shelved All You Need is Kill with obvious signage pointing towards the movie adaptation of Edge of Tomorrow saw sales spikes, with Forbes Magazine declaring the manga Everything Edge of Tomorrow Should Have Been. Marvel and DC have been on the forefront in exploring more obscure characters. They’ve been doing this by subtly introducing the characters in their animated programs as well. For instance, It’s hard not to notice the Mad Titan Thanos in Marvel’s Super Hero Squad. Most, if not all, of the source comic books where these characters originate from, are still cheap buys for now. Go out and get them when you still can. You’ll be laughing all the way to the bank when the movie hype surrounding a particular superhero finally sets in. Just like a sommelier pairs fine wines with fine meals, you can do the same thing with comics and movies. On the Sequential Fiction Podcast episode “The Horror”, the team paired up their ten favourite movies with ten appropriate comics. Create a section in your store just for such pairings. If you dig Hunger Games, check out Battle Royale. If you liked the trailer for Thor: Ragnarok, you will love Planet Hulk. Enjoyed Wonder Woman? 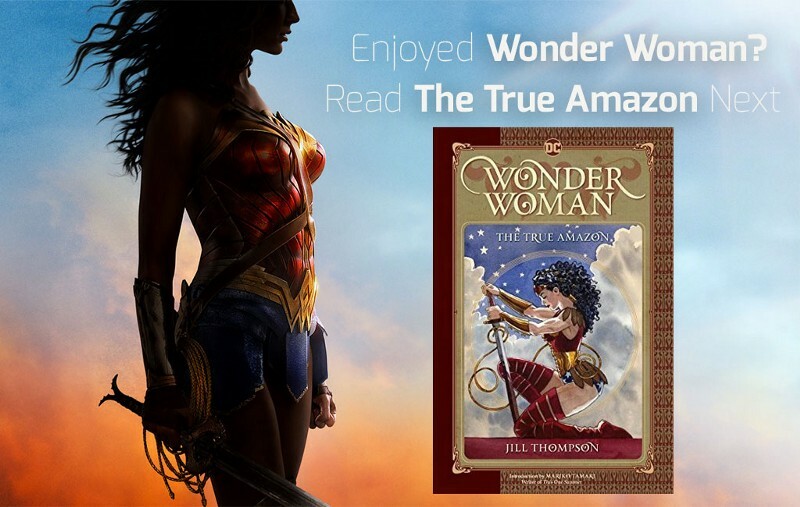 Check out Jill Thompson’s Wonder Woman: The True Amazon. Liked Suicide Squad? Read Suicide Squad: The Black Vault. Everyone knows about free comic book day, it falls every year on the first weekend in May which not co-incidentally the first big super-hero tentpole movie of the summer. If well executed, it’s one of the biggest and most successful days of the year for a comic store owner. That’s great, but it doesn’t have to end there. Partner up with a local theatre, bring in some extra Free Comic Book Day stock, offer up a prize package, or even better, ask if you can rack some comics in the theatre lobby. Your event doesn’t even have to be resource intensive to be successful. You can hold a comic book event at your store and just promote it locally and on social media. It’s the best opportunity to boost your brand’s visibility and increase sales. You could go the extra mile and create costume contests, raffles, and creator signings for the launch day of big release movies like Spider-Man Homecoming or Thor: Ragnarok. Getting customers into your store is half the battle, but by going outside of “The Usual Suspects” and tapping into the public’s desire for four colour icons, you can bring a whole new audience into your store. Once you’ve got them in the store, keep them coming back with the Manage Comics Comic Book Subscription Service. Your shop needs the right tools to survive, and an online comic subscription portal is a great way to get started. 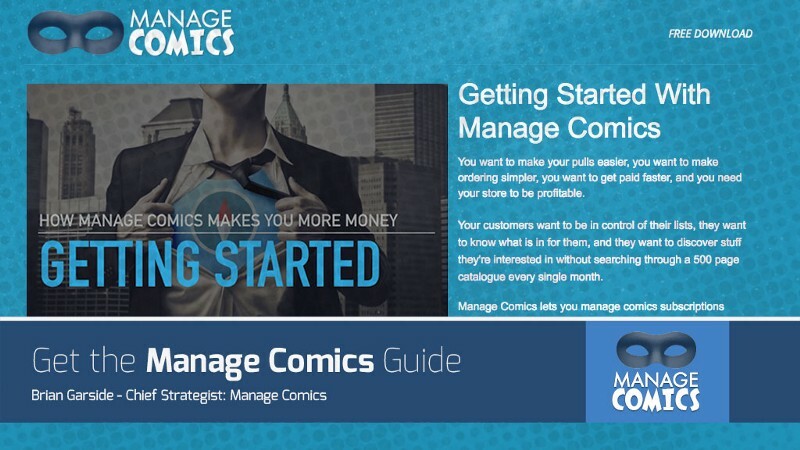 Let us show you what Manage Comics can do, you can download the “Getting Started with Manage Comics” guide. 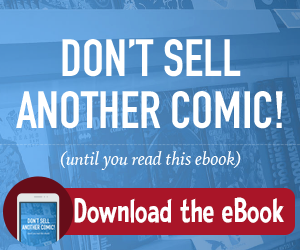 Our exclusive 32 page guide will explain what Manage Comics can do for you.